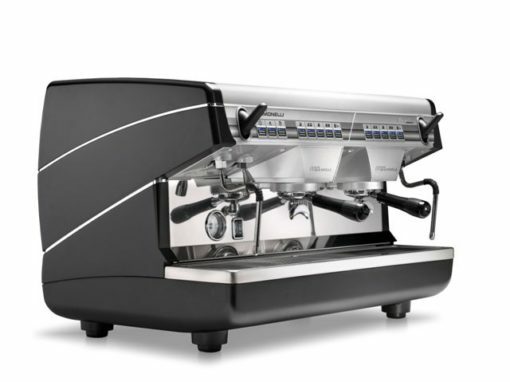 Nuova Simonelli Appia ii 2 Group Coffee Machine develops on the success of the Appia. 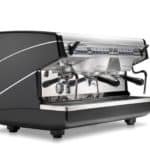 This can be a machine with high productivity and high performance which concurs with all the benefits required and liked by over thousand or so baristas around the world. 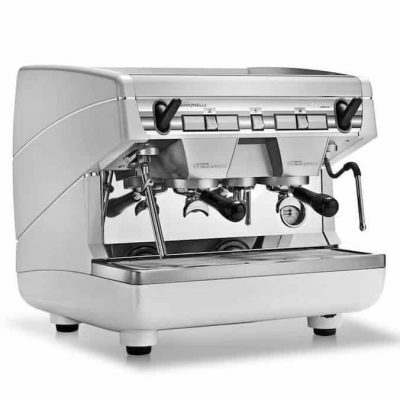 Simple and impressive with ground breaking features. 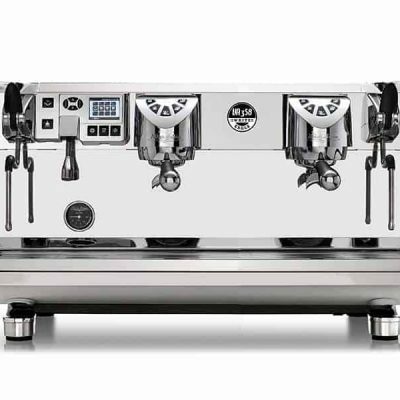 Appia II stands apart from ts rivals for proven reliability and even for the modern style that means it is the ideal machine for any requirement. 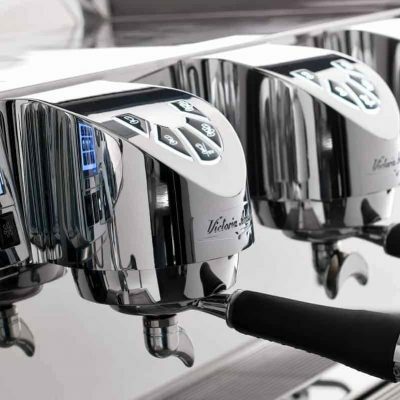 High volume locationsand demanding professionals.